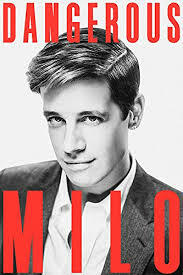 On February 2nd the headlines screamed that 150 Antifa thugs and 100’s of students had caused over $100,000 damage to the campus to prevent Milo Yiannopoulos from speaking. So where were all the brave Berkeley cops when this was going on? The Donut Shop? Starbucks? 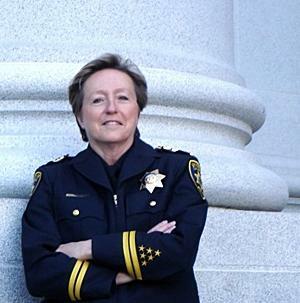 The Chief, Margo Bennett was nowhere to be seen defending Milo’s free speech from a gang of rampaging rioters. Fast forward to September, 2017. 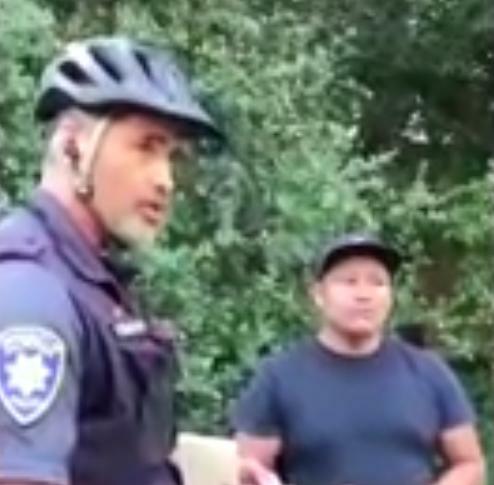 Berkeley cops accost a hot dog vendor, a poor slob trying to make a couple bucks. No permit to sell dogs, so they give him a ticket, AND TAKE ALL THE MONEY OUT OF HIS WALLET! What Proof does the cop have of where the money came from? None. But where were these cops when Milo needed help? Maybe harassing other hot dog vendors. Hey, it’s safer than confronting real criminals doing over $100,000 damage to the campus. No Justice for Milo or Hot Dog Vendors in Berkeley. Where’s The Berkeley Cops in this Video?